As the latest trend in business, marketing or fashion on about visual appeal. In the ruling of western culture, Muslims stay behind the lens of a world. They couldn’t recognize their beauty in simplicity. Morocco is also one of the African country that has no so-developed fashion industry because they were not participating in the race. However, Dubai took the chance and entered in the industry introducing new Muslim fashion trends. Now, when the whole Muslim world is taking the flight, morocco has also stepped out of their comfort zone. 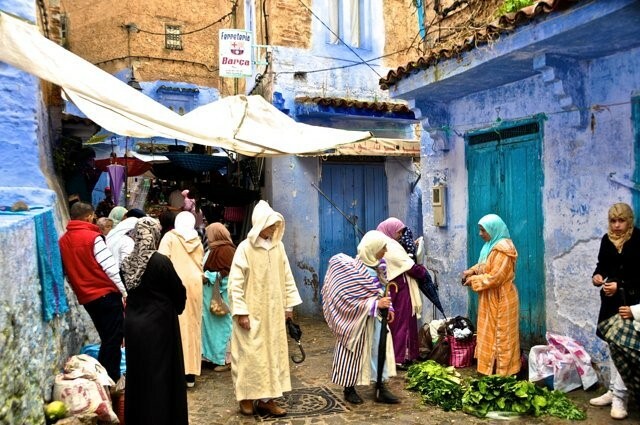 They are now introducing the world fashion trends of Morocco by keeping their street styling in consideration. If you have ever spend your holidays in Morocco, you’d know their lifestyle. Streets of the kingdom have an amazing culture to offer. Long abayas with little accessories around the neck and hands look very fascinating. This is the street fashion that is amazing in its own simplicity. 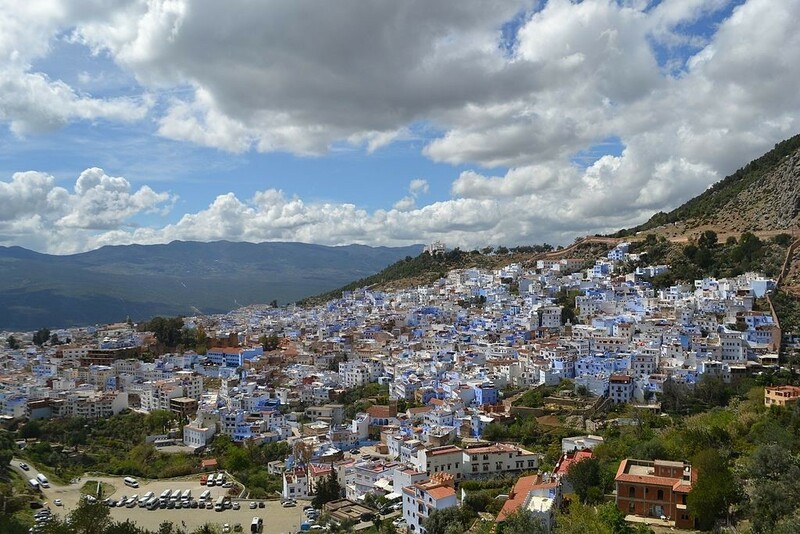 There are few regions that have developed a lot and follow every latest fashion trend of the industry but someone who is narrowing down their trip to Morocco towards some villages or the cities that are less famous then you need be little conscious about the dressing. As like other, I won’t say to go for the scarfs or skirts but try to fit in their environment. 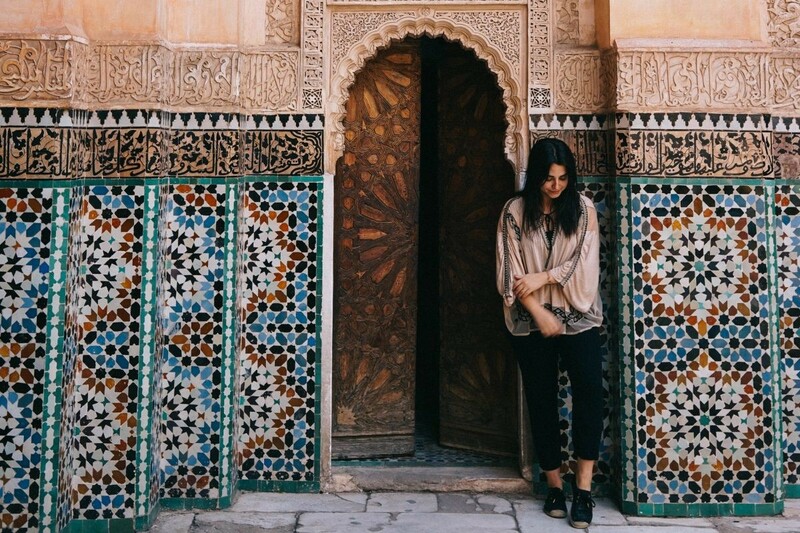 You’ll find many Moroccan bloggers on the internet that show you the right choice according to the city you’re travelling. Lately, Morocco industry is taken over by the craze of Kaftan. Though it’s an old Arabic clothing trend but it has come back with brand new styling ideas. Followed by students, entrepreneurs and other working women mostly. Some brands are now grabbing he attention from all over the world by giving hype to their own local culture. The style that was followed by the Berbers and Muslims of previous era. While wandering around the streets, do notice girls wearing djellabas, hijab in a unique funky way, boys with funky pants and colourful accessories on the hands of women definitely will catch your attention. It’s not that Morocco has left their cultural roots; women out there are still wearing Hijab but in a trendy way. Streets are always one of the best routes for discovering country trends and fashion styles. If you’re passionate enough, you’ll have new ideas and in case you’re just looking for change in wardrobe then it might help. Keeping your own culture alive is another challenging responsibility that Morocco has handled really well. In a city like Marrakech you might find more western trends but discovering the villages will give you real cultural and Arabian trends of a country. Berber’s lifestyle is still famous among the locals. Many brands ae now launching street fashion of Morocco. At the end it’s all about your comfort zone, clothing and accessories is something that should be choose after considering the factor of comfort zone. Going with trends is good enough but if it’s not convenient then it shouldn’t be the part of your wardrobe. Products may be you like?